The Blizzard of 2015 was a serious blizzard that dropped up to 3 feet of snow on portions of New England; closing roads, cancelling flights, and keeping millions of people stuck in their homes. That being said, the storm was not nearly as serious as expected for many people, including those in New York City. The track of the storm was further east than predicted by the typically-reliable-for-nor’easters European and NAM computer models. The track was correctly predicted by the American GFS model, a relative surprise for those in the meteorology field. 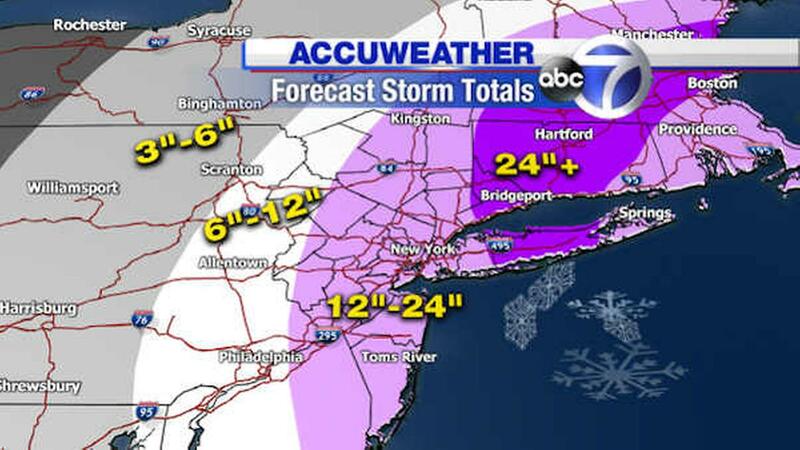 It was more than just the local NWS office that was forecasting around 18 inches of snow for the New York City area. These forecasts were in response to the predictions of the ECMWF (European) and NAM computer models.